Virginia Gov. 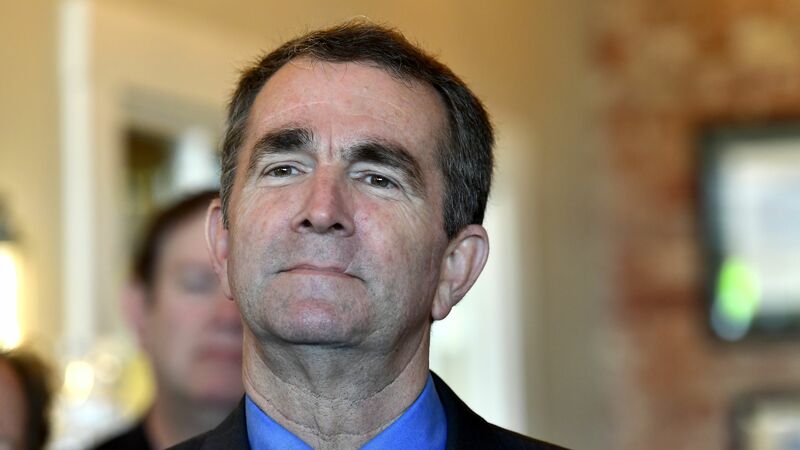 Ralph Northam said at a press conference Saturday that although he is "confident" he is not either of the people in the racist yearbook photo that emerged Friday, he participated in a dance contest in 1984 in which he darkened his skin with shoe polish as part of a Michael Jackson costume. Details: Northam denied that the "shoe polish" constituted blackface. Northam said his memory of how insensitive he thought the costume was is so strong that he is confident he would have remembered if he appeared in the racist yearbook photo. The governor said he saw the photo for the first time when his staff showed it to him yesterday, and that he did not purchase the yearbook.